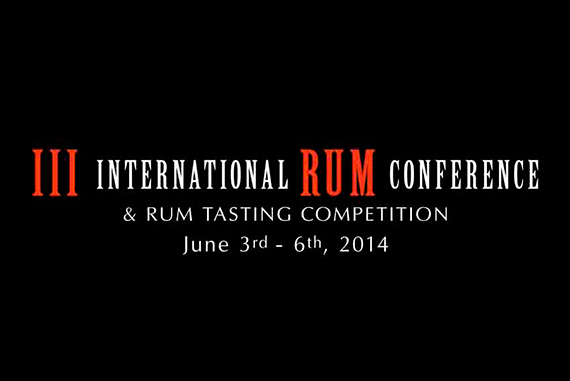 The quality of rum will be exhibited during the days 3-6 of June in the “III International Rum Conference – Madrid 2014”, where the best rum experts will be gathered by Javier Herrera, the director of the congress. 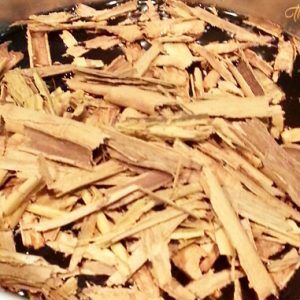 – Conferences: Where a wide range of professionals expose everything about this sugarcane distillate. On 3 and 4 of June, entry only through stand or buying the ticket (price 300 euros). 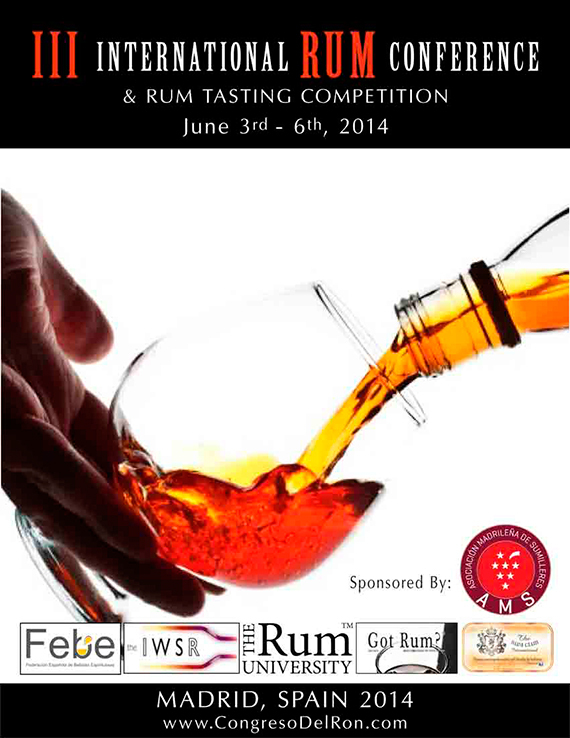 – The “III International Rum Tasting Competition 2014“: Where last year was a success with 160 references, and is expected to beat this record on 2014. 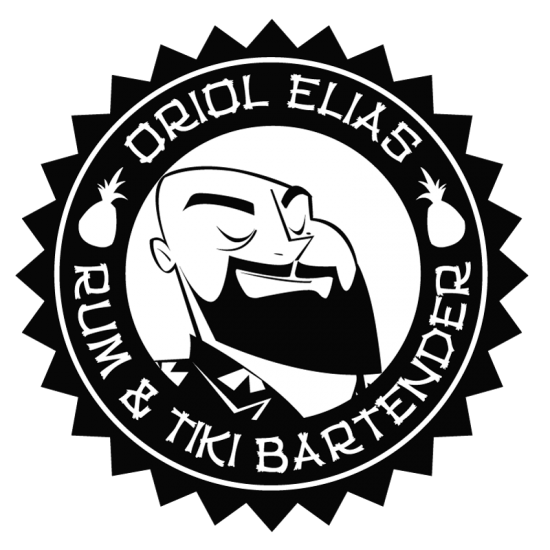 – Rum Festival: Rum Festival only for professionals on 5 and 6 June, where all kinds of exhibitions of cocktails with rum, master classes and tastings of various rums come from everywhere. 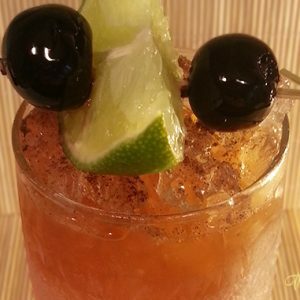 Many rum brands will arrive to Spain searching national distributors. All the professionals of the sector are invited on 5 and 6 June . The Rum Festival will be on the terrace of Hotel Silken Puerta America in Madrid from 18 to 23 hours.